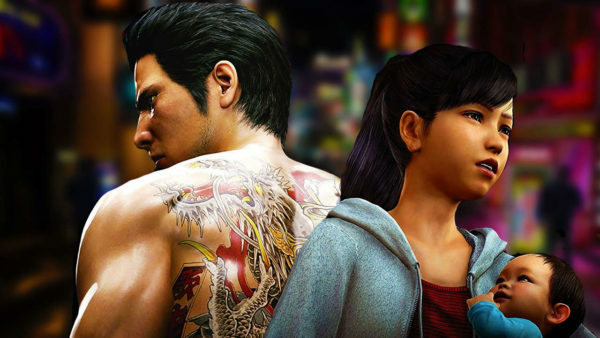 Yakuza 6: The Song of Life is a twisting narrative full of political conspiracies, crime drama, and emotional reunions. The end of the game can sneak up on you fast if you aren’t following along, and although Yakuza 6 explains all of its many twists, there may be a few things at the very end that leave you perplexed. At the crux of Yakuza 6’s story is finding out who Haruto’s father is, but in typical series fashion there’s a much larger conspiracy that comes to light because of that, and its easily one of the most far-reaching twists in a Yakuza game yet. We’ll be covering everything from the final battle of the game, through to the very end of the credits rolls. Of course, it goes without saying that massive spoilers lie ahead, so don’t go any further unless you’ve already beaten the game or you don’t mind the spoilers.